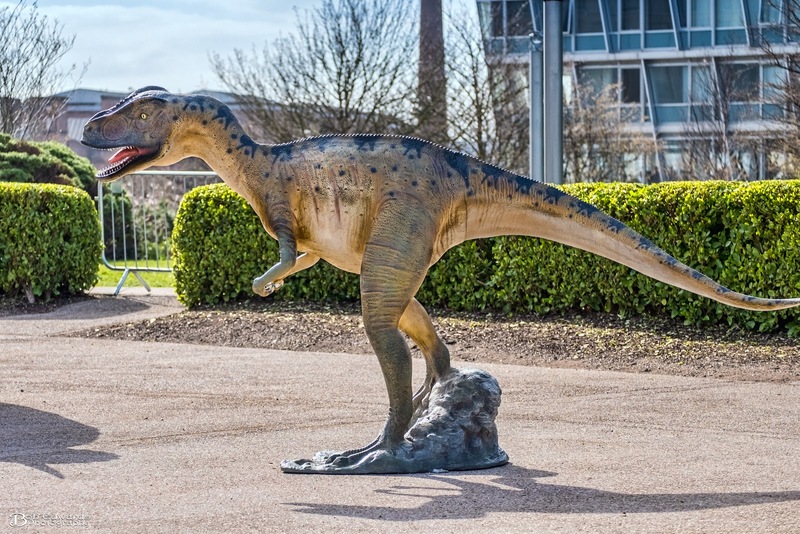 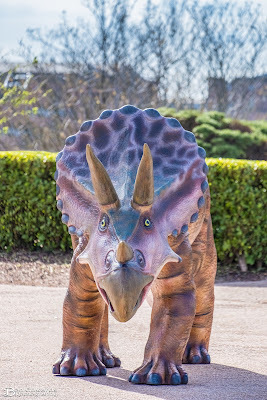 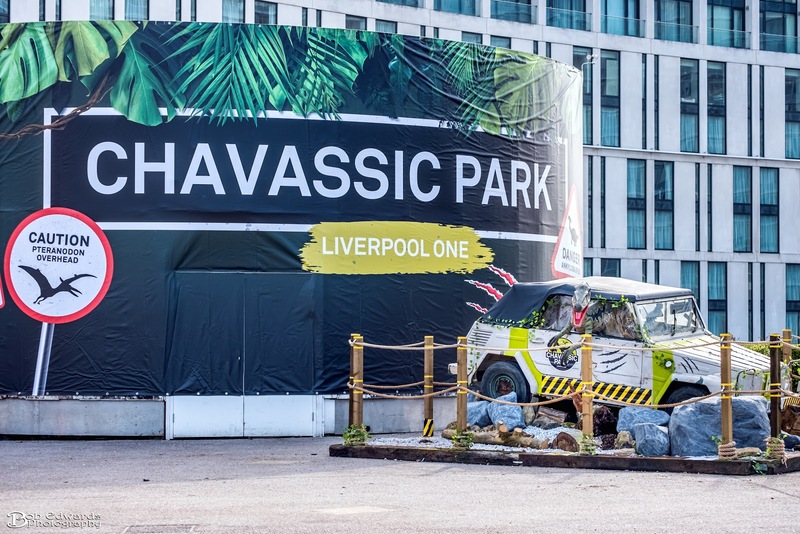 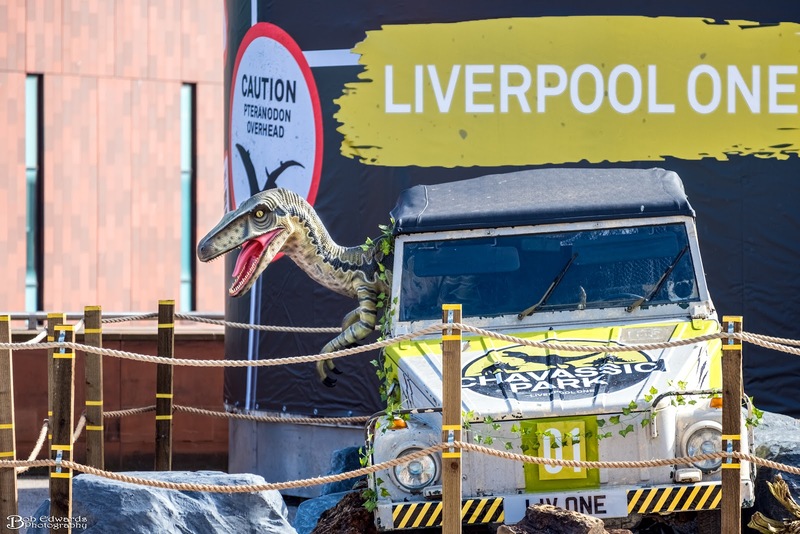 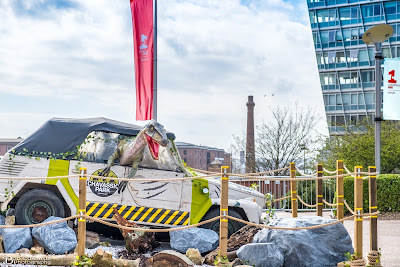 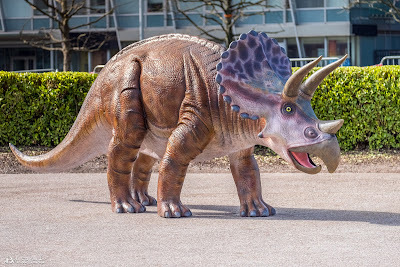 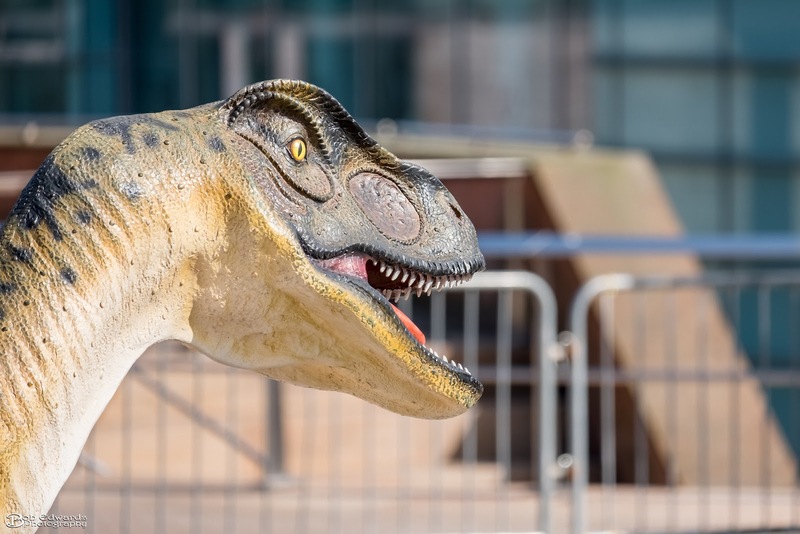 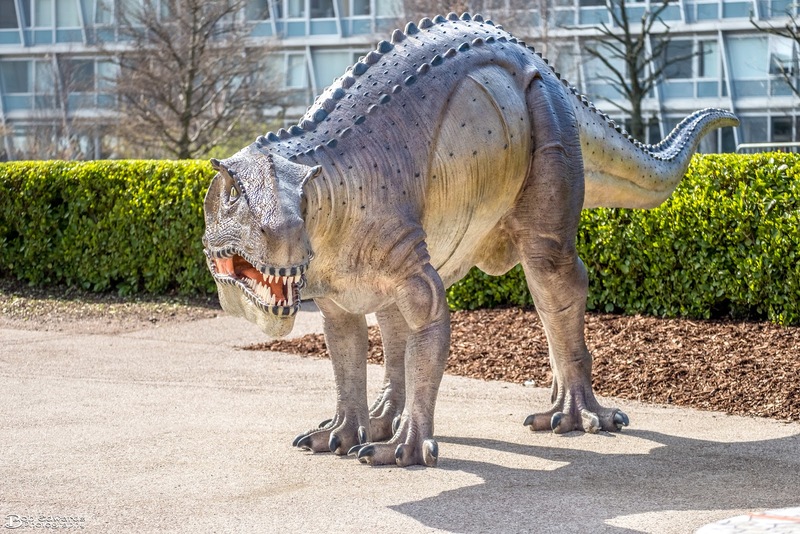 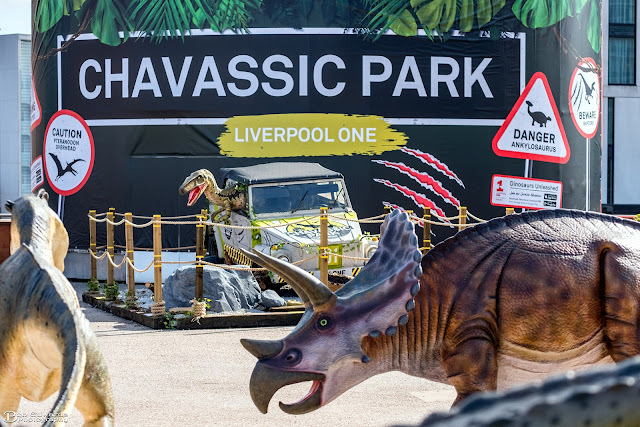 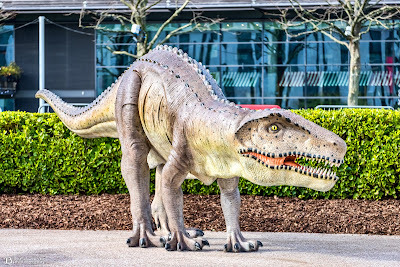 A futuristic dinosaur experience launches in Liverpool ONE from 29 March - 2 June 2019 in time for the school holidays. 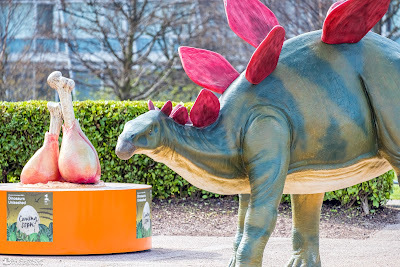 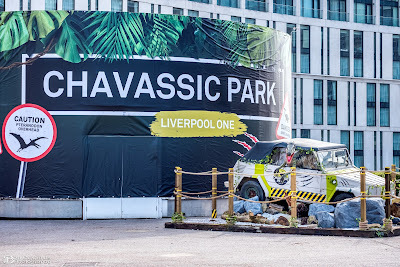 Download ‘Discover at Liverpool ONE’ from the App Store or Google Play to unleash a Dinosaur-filled adventure like no other. 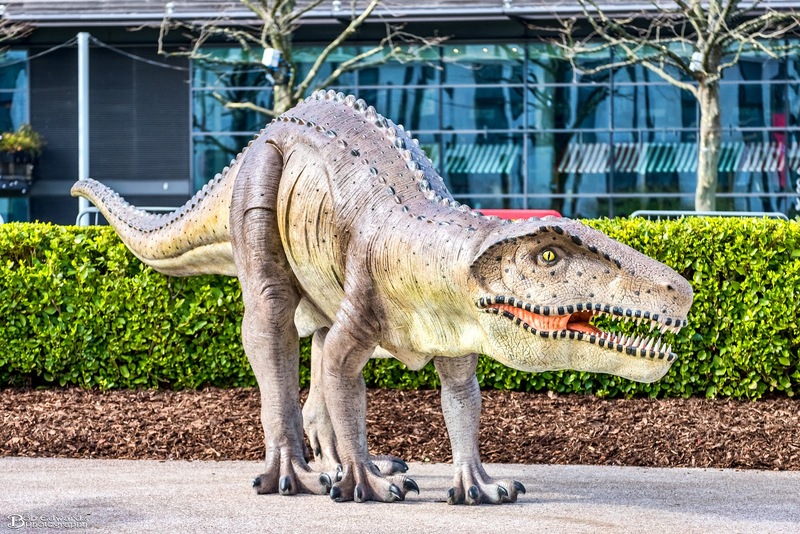 Players will even be able to take their dinosaurs home, share images and videos with their friends and are encouraged to keep their pre-historic friends well fed and well exercised.